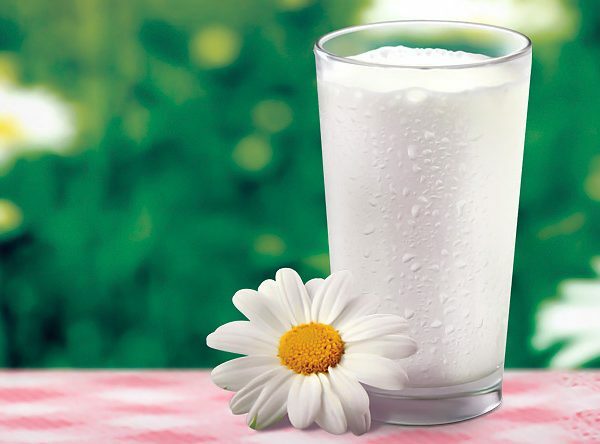 Milk – McNab Distributing Ltd.
Fresh, wholesome milk… naturally from Neilson. 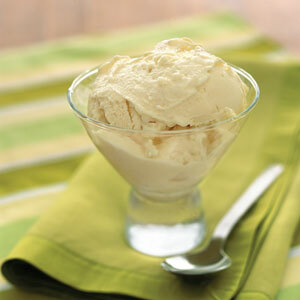 Since 1893, Neilson has stood for high quality dairy products. 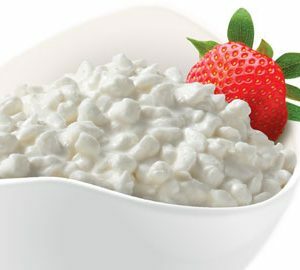 Neilson has always been committed to using the best ingredients, people and processes to produce great tasting quality milk you can depend on. 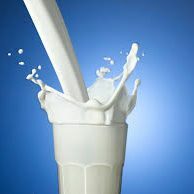 3.25% homogenized milk available in 4L bags, 2L & 1L cartons. 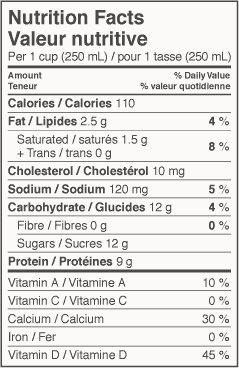 2% milk is available in 10L, 4L bags, 2L, 1L, 473mL, & 237mL cartons. 1% and skim milk available in 4L bags, 2L, 1L, & 237mL cartons. 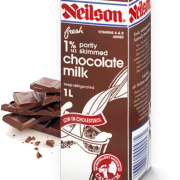 Neilson’s chocolate milk – a nutritious way to indulge for all ages! 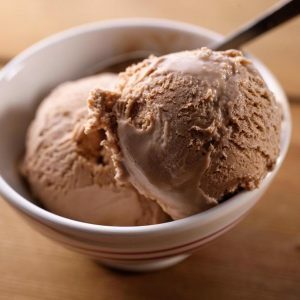 A glass of chocolate milk, made from fresh white milk, provides the same 15 essential nutrients that a glass of white milk provides. 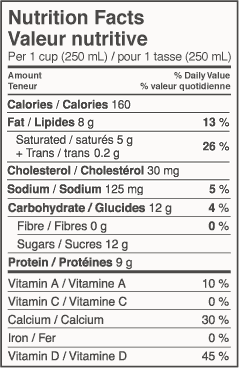 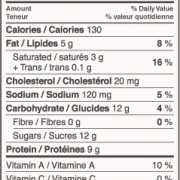 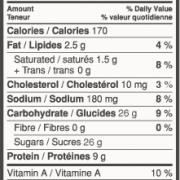 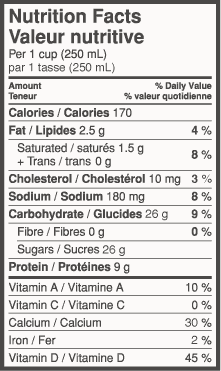 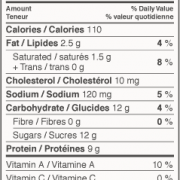 Neilson’s chocolate partly skimmed milk is also low in fat, made with 1% milk. 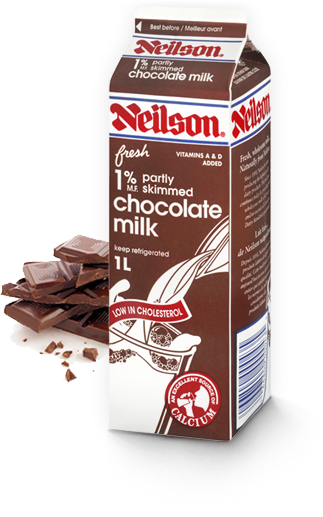 Neilson chocolate milk is available in 2L, 1L, 473mL, and 237mL cartons.